During a press conference Monday, WikiLeaks editor Julian Assange criticized the recent ODNI report describing it as "quite embarrassing to the reputations of the US intelligence services." Assange answered questions submitted via #AskWL on Twitter for over an hour, which was streamed live via Periscope from the Ecuadorian embassy in London. He described the ODNI's report as containing "zero evidentiary weight" and being "deliberately political." "If our sources were a state we would have a lot less concern in attempting to protect them,” he said, adding that he would not provide additional information as this could lead to their identification. "Take the data now, keep it under your bed or with your mother. You can give it to WikiLeaks,” Assange said, encouraging members of the Obama administration to prevent information being destroyed before he leaves office. He denied that WikiLeaks posessed information from the Republican National Committee which they refused to publish, calling the claim "false." 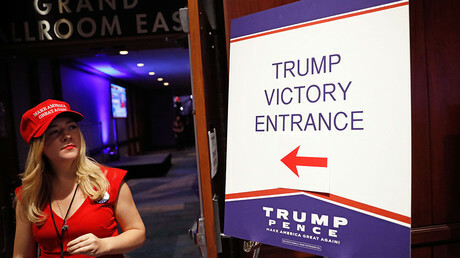 The whistleblowing site has been accused of working with the Russian government to ensure Donald Trump’s victory in the US presidential elections. 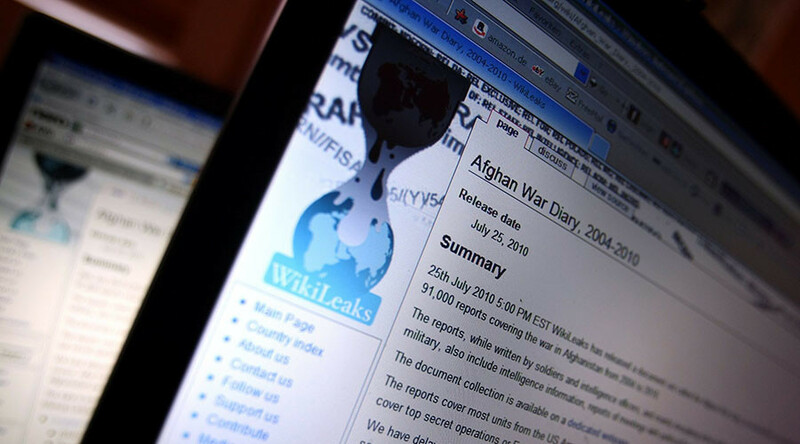 Both WikiLeaks and founder Julian Assange have repeatedly denied the leaks came from state actors, with former UK ambassador and WikiLeaks associate Craig Murray stating the leak came from a “disgusted” whistleblower from within the Democratic establishment. The Office of the Director of National Intelligence’s (ODNI) unclassified findings report released Friday has drawn much criticism and mockery for its apparent lack of evidence and its substantial padding with outdated details about RT. It claims Russian President Vladimir Putin personally ordered a negative online campaign to influence the elections in a bid to facilitate a Trump victory, and that the Russian General Staff Main Intelligence Directorate (GRU) then fed the information to WikiLeaks. “We assess with high confidence that the GRU relayed material it acquired from the DNC and senior Democratic officials to WikiLeaks,” it read. Among critics was former CIA analyst Larry C Johnson who described the report as a “farce” and a “charade," claiming Hillary Clinton was effective in discrediting herself, without needing the help of Russia. The report states the Russian government is behind the ‘DC Leaks’ website and Romanian hacker Guccifer 2.0, who released emails from the DNC and other Democrats. While the report does state that Russians didn’t meddle with voter tallies to influence the results of the election, it claims that the Russian government smeared Clinton. The report also cites Russian politicians celebrating Trump’s win as further evidence. It does not, however, draw the same conclusions about the Israeli government’s delight at Trump’s victory.